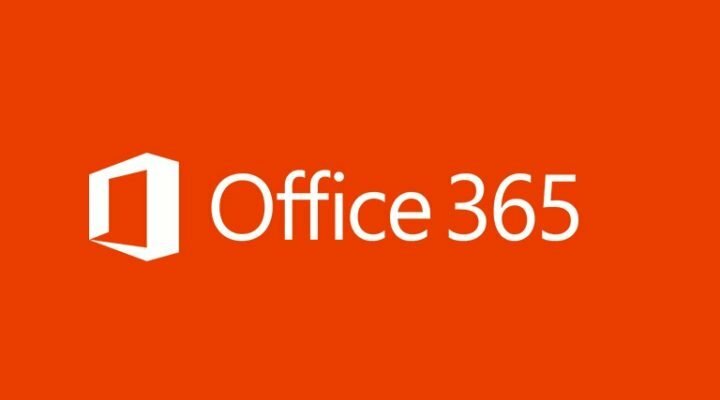 Microsoft recently rolled out the January 2017 update for Office Insiders in the Slow Ring, bumping Office 2016 up to version 1701 (Build 7766.2039). While the update does not bring any significant improvements to the table, it adds a slew of small collaboration enhancements to Outlook 2016. For example, you can now upload an email attachment to OneDrive and upload a revised or new version through a simple drop-down menu. Collaborate on attachments in real time: Uploading email attachments to OneDrive lets everyone work on the latest version of the file. Use the drop-down menu on the attachment to either upload a revised version or save a new version. Use your pen to manipulate objects: In Word, grab object handles with the Surface pen to resize, rotate, move, and more. Visio add-in for Database Modeling: Now available for download, the Visio Add-In for Database Modeling add-in helps while planning the creation of a new database or understanding an existing one. Download the add-in now or learn to reverse engineer an existing database into a database model. New education templates and diagrams: Students and teachers can use new templates and sample diagrams that cover many subjects, including algebra, chemistry, physics, and more. Microsoft has been working extra hard to test its software products before they hit production, and one way to bring Microsoft’s productivity suite to its full potential is the Office Insider program. Are you eager to get your hands on the new collaborative functionality for Outlook? Let us know!